VACANT building lot, partially wooded with pines. Level at road, slight slope in rear, ideal for basement home. Westgate Subd off Hwy 274 in Lincoln County. 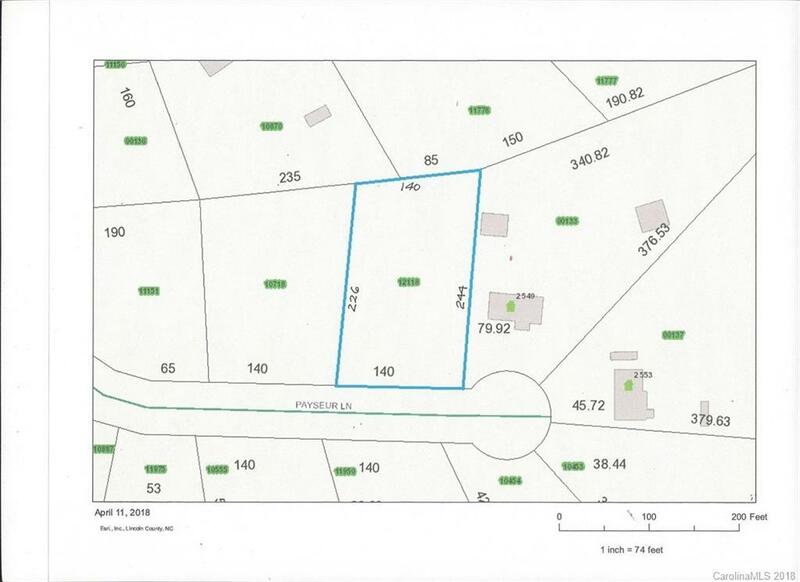 Lot requires well and septic tank. No manufactured housing. 1000 SF minimum to build.